Practical videos to help you at every stage. 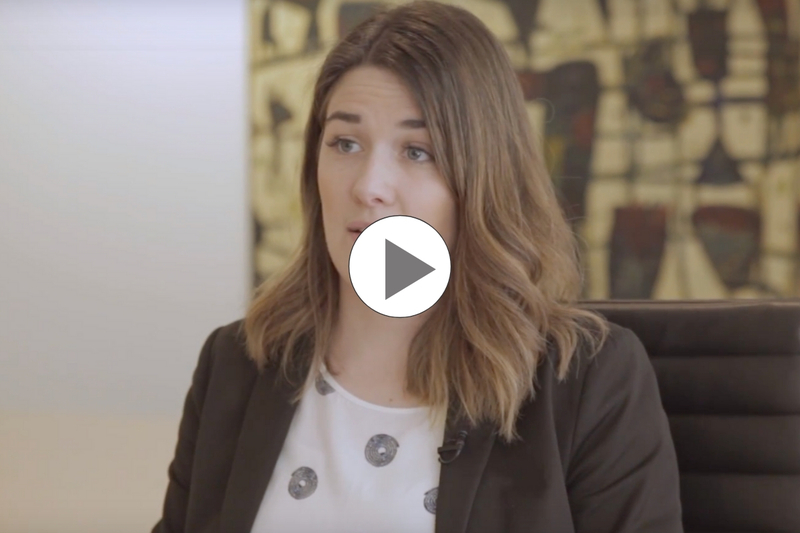 We sit down with Janine Webster, Chief Counsel, Fair Work Ombudsman, to understand your rights when requesting and taking parental leave. 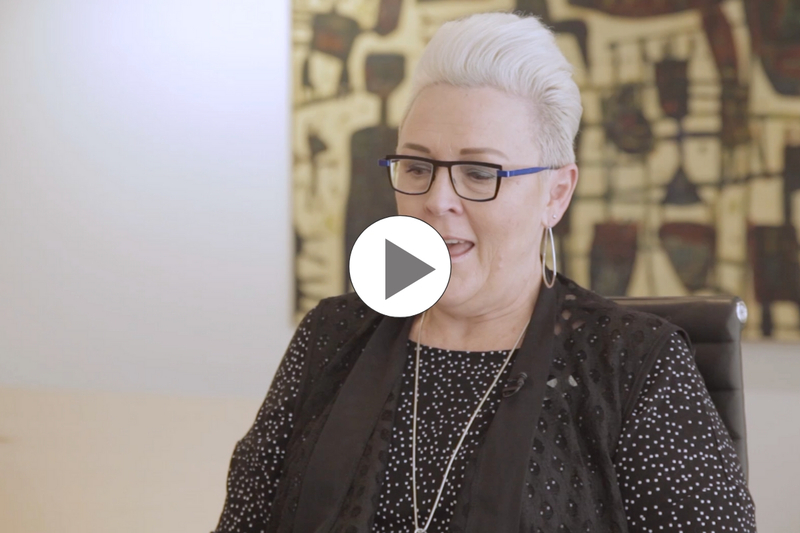 We sit down with Janine Webster, Chief Counsel, Fair Work Ombudsman, to find out about one of the best kept secrets ‘Keeping In Touch’ days and how to request flexible working arrangements when preparing to return to work. 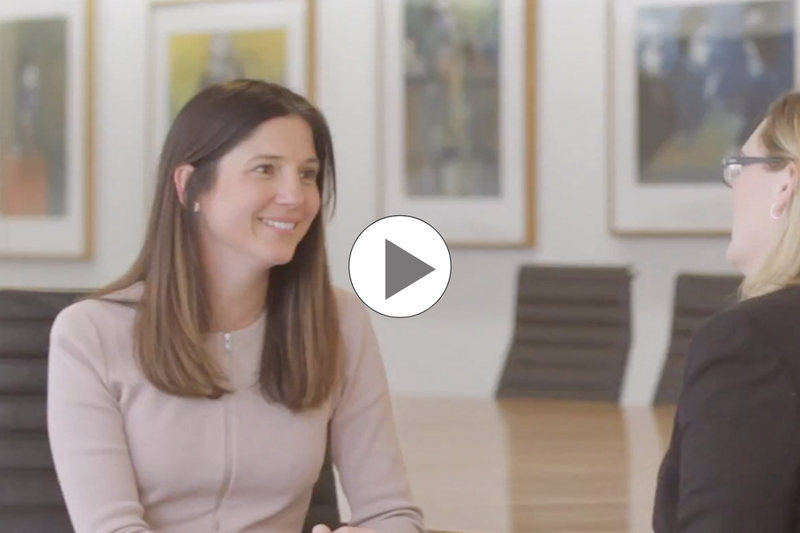 We sit down with Janine Webster, Chief Counsel, Fair Work Ombudsman, to understand your rights when returning to work after parental leave. We sit down with Janine Webster, Chief Counsel, Fair Work Ombudsman, to understand discrimination and your rights. 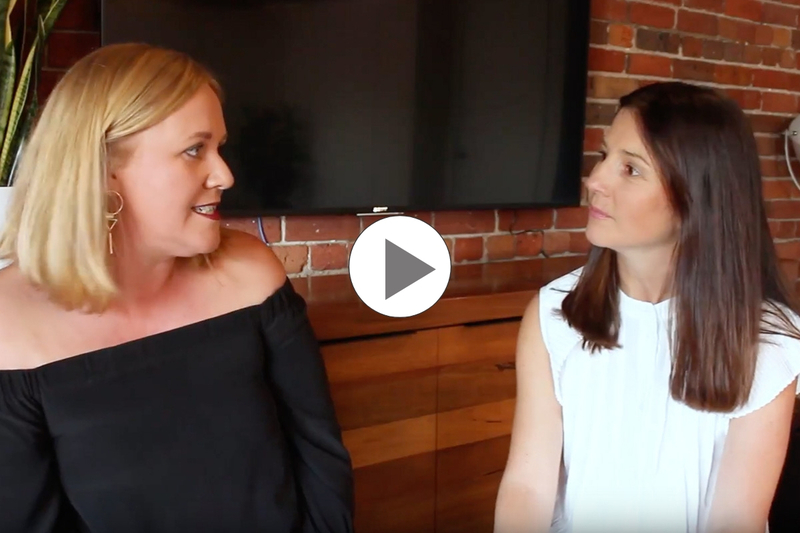 Jodi sits down with Elly Hewitt to talk about her successful business, practically how she manages the crazy motherhood juggle and the importance of creating space for ‘me time’. 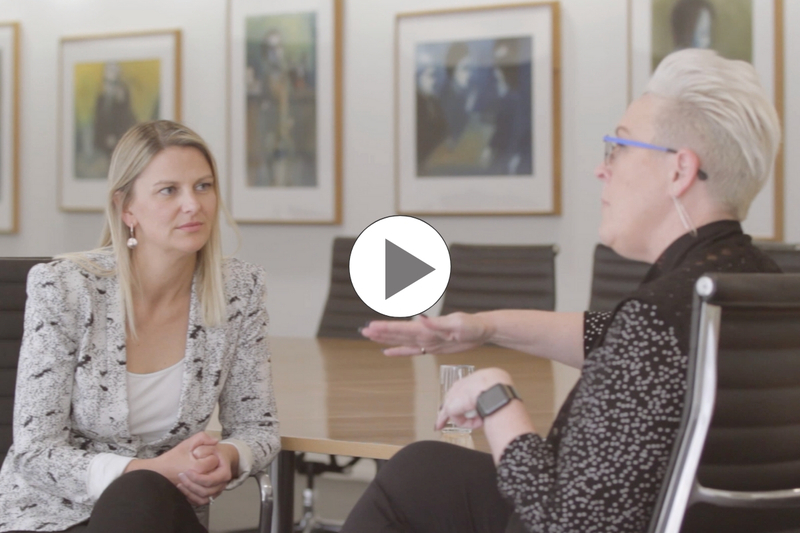 We sit down with Janine Webster, Chief Counsel, Fair Work Ombudsman, to understand the role they play and how to get their help. Taking control of your parental leave experience is so important. 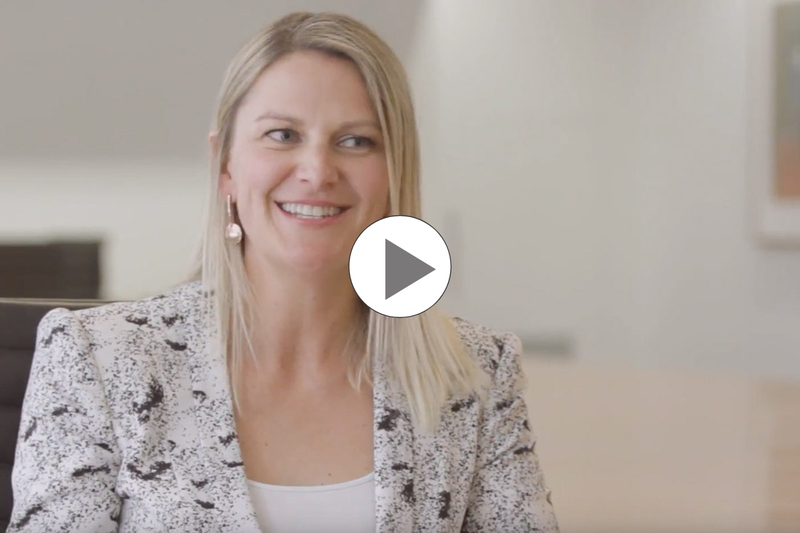 We sat down with expert Michelle Redfern who shares her practical advice on how to navigate parental leave, set clear expectations and build a plan. It’s so important to understand your legal entitlements when preparing for parental leave or returning to work. Legal expert Lauren Drummond from Holding Redlich explains these in simple terms and what to do if you need help. Maintaining your professional networks has never been more important for working women. 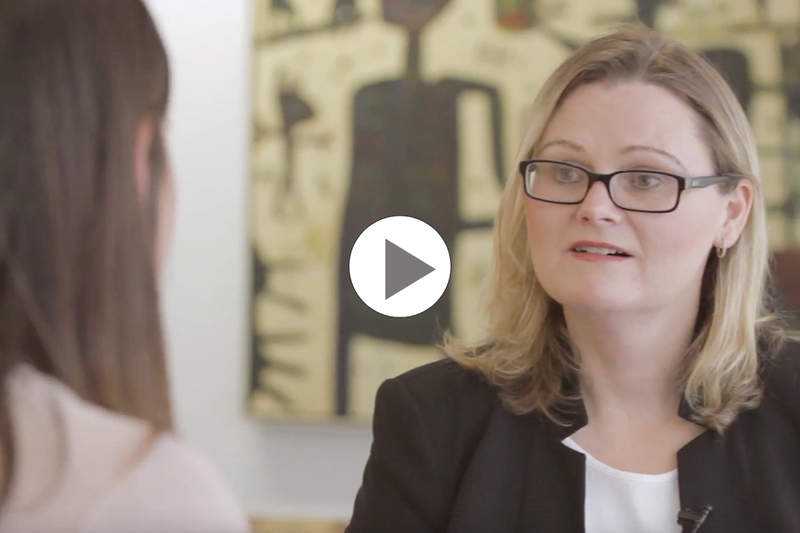 We explore the practical ways on how to maintain your professional networks and visibility on parental leave with expert Michelle Redfern. 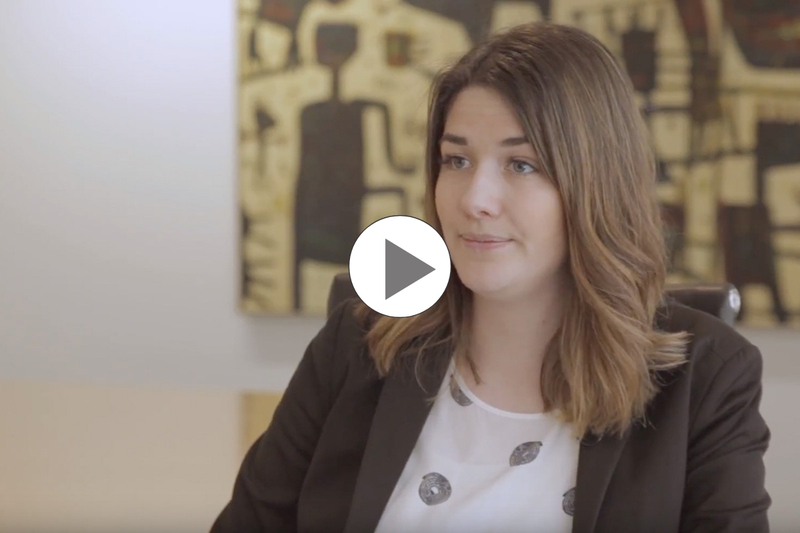 Legal expert Lauren Drummond from Holding Redlich explains your rights and how to request flexible working arrangements when returning to work from parental leave. Feel like you’ve lost your confidence? It’s a common problem women face through parental leave. We explore the identity shift that occurs when you have a baby and the top tips to maintaining your confidence with expert Michelle Redfern.